The service was so beautiful. Attention to detail was amazing. Several of my family members said it was the most beautiful funeral they had ever been to and made sure to include they were not just saying that because it was our family member. I was so happy that my mom got every wish she had written met, and Ben and Keri made sure it was to the exact last detail. Thank you and I will recommend this funeral home every chance I get! 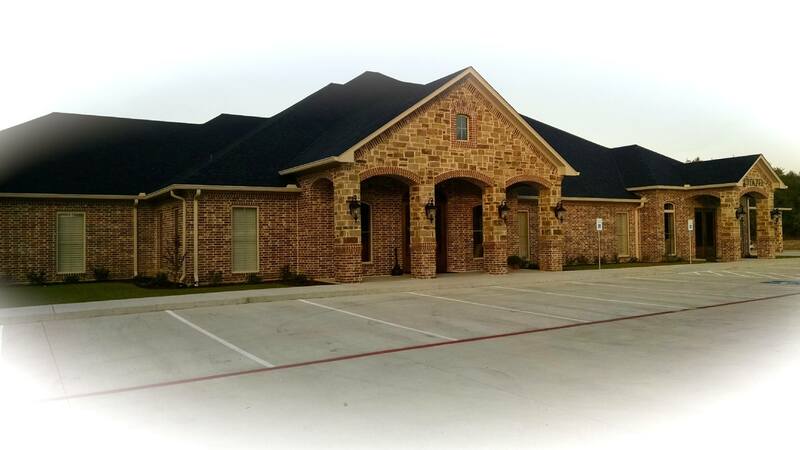 We couldn’t be happier with the service we received at Rhone Funeral Home. Ben Rhone and Ronnie Foster not only told us that they truly cared, they proved it. The care we received was exemplary every step of the way. We are both fortunate and grateful that we were referred to Rhone Funeral Home, wonderful people. The entire staff at the Rhone Funeral Home went out of their way to meet every need our family had during the death of our daughter, Jessica. Called and checked on us before and days after the funeral. Very loving and caring people. Highly recommend this funeral home. Words cannot express the gratitude to the staff at Rhone's That they so professionally shared to the Blackmon family in the recent passing of our beloved sister and sister in-law. The service was outstanding and compassion the best I have ever seen. Their business will surely flourish because of their kindness and attention to detail. May God bless them and there business. Our family experienced nothing but the best in people during our loss. Ben and Keri were full of compassion and sympathy. The way Ben handled the planning process was professional and we could not have been more pleased. The facility was top notch, especially with the spacious viewing area. All other staff members were friendly and professional as well. I would highly recommend Rhone Funeral Home to handle your loved ones service. through that difficult time in our life. I can't thank each and everyone of you enough. Rhone Funeral Home will always be a part of our family. After visiting three funeral homes in Palestine, it was noted that the atmosphere was brighter and more uplifting at Rhone. The attitude was business like yet, more compassionate at Rhone. The entire ordeal if it can be said, was more pleasant at the initial meeting. Absolutely the best ! So caring . Treated us all like family . Did not stand above us, but beside us though the rough times and Joyful times . Thank you Rhone Funeral home for all you done . Rhone Funeral Home is amazing!!! Mr. Rhone came out to our home around 3:00 a.m. to pick up my father who was on Hospice for 2 weeks. He made this transition so peaceful!! We really appreciated how wonderful he and his staff treated us during this time!! Rhone Funeral Home is amazing! They blessed us tremendously during the loss of my husbands mother! They are kind, honest, respectful, caring and Godly, Christian people! Yes, true Godly people! Thank you for making our loss a little easier! My mother died in 2011, before Rhone Funeral Home was opened. Her services were handled by a different funeral home, but the two employees who provided the outstanding and compassionate service at that funeral home were Ben Rhone and Dwight Franklin. I remember that level of service and I always will. Today we came to Rhone Funeral Home for the funeral of our Aunt Barbara Stewart. I want to take this opportunity to thank everyone for a beautiful service and everything you guys did during this time. You have a lovely facility and a great staff. If anyone is in need of funeral services- I would highly recommend your facility. Jon and Ben Rhone did an amazing job and made sure everything ran smoothly and all of our needs were taken care of. Once again thank you for a job well done. They see you on your worst day and approach you with compassion and sweet care. They see you through the business of death with compassion and professionalism. Our gratitude is hard to express with words. The Family of Brian Pleasant is so grateful to Rhone Funeral Home and the wonderful care they have given us in his passing. Much Love to you all, Kay Pleasant. I appreciate the help during my husband's unexpected passing. I felt the help during this time when I felt that I was alone. Thank you for making everything beautiful. We really appreciated everything. You and your staff were amazing! When I came to Rhone Funeral Home I had no idea what I was doing and I just lost my mom who is also my best friend. Ben Rhone took over for me and did everything I could not do. He was not pushy and did not do something I said my mom didn't want...he asked questions about mom...he was sympathetic to her and my needs and wants. I can't tell anyone reading this how much I appreciate Rhone Funeral Home and the service they provide. They are a Godsend to me. They even called to check and see if I was doing okay. Rhone Funeral Home is the best!!! This a ministry for this family not just a living!! !